PR Newswire, WOONSOCKET, R.I., May 16, 2016 –CVS Health, the nation’s largest pharmacy innovation company, today launched an in-store fundraising campaign at CVS Pharmacy locations nationwide to benefit the American Lung Association’s LUNG FORCE initiative which aims to make lung cancer, the leading cancer killer of women in the United States, a public health priority. 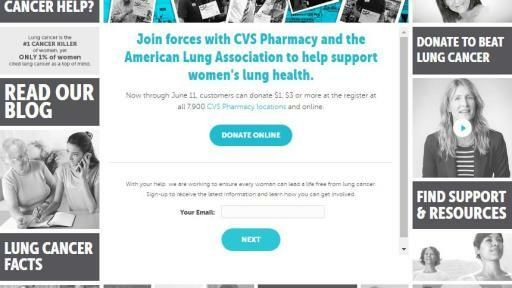 Now through June 11, customers can donate $1, $3 or more at the register at 7,900 CVS Pharmacy locations and online at www.cvs.com/lung (all proceeds will support the initiative). 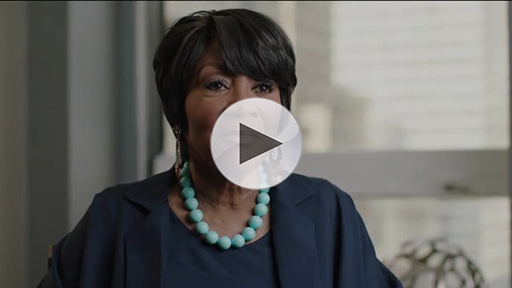 CVS Health is the national presenting sponsor of LUNG FORCE, which is focused on raising awareness about lung cancer in women, and increasing research funding to save lives. 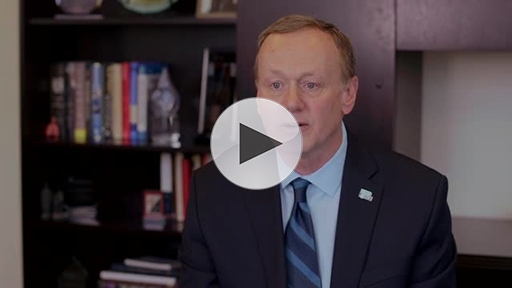 Funds raised through the in-store campaign will support health education and critical research that will lead to better treatment options and improved methods of early detection. 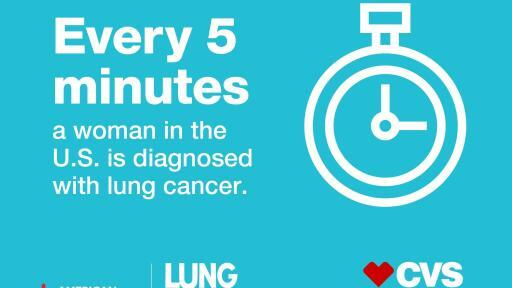 Lung cancer kills almost twice as many women as any other cancer. Yet, according to the American Lung Association's 2nd Annual Women's Lung Health Barometer — a survey of over 1,000 American adult women to better understand their awareness, knowledge and perceptions about lung cancer — this disease is not even on women's health radar. 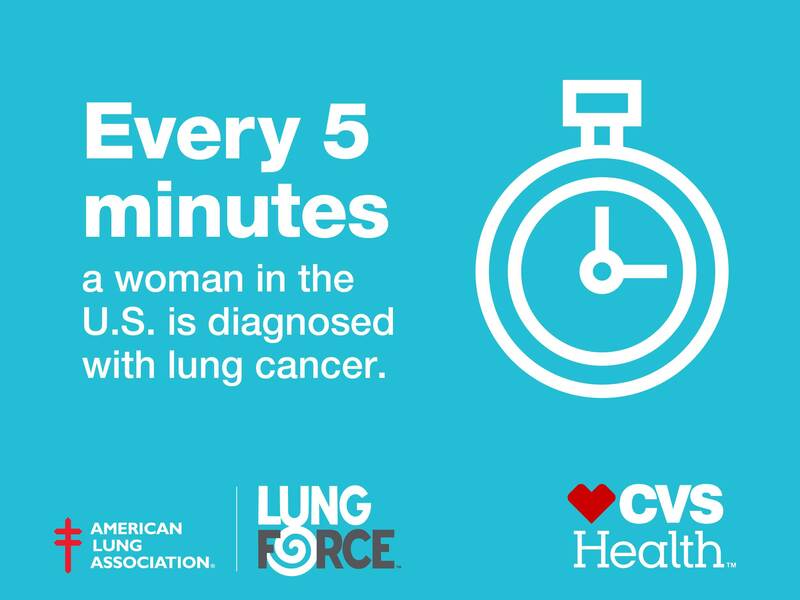 Over the past two years, CVS Health colleagues and customers have helped to raise more than $7 million for the LUNG FORCE initiative. 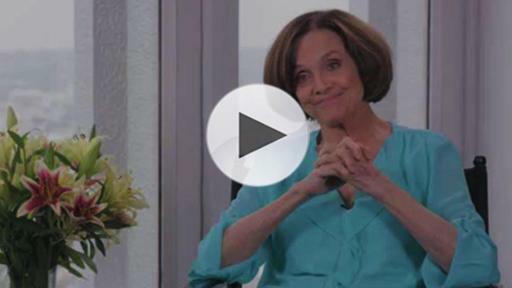 The American Lung Association is the leading organization working to save lives by improving lung health and preventing lung disease through research, education and advocacy. The work of the American Lung Association is focused on four strategic imperatives: to defeat lung cancer; to improve the air we breathe, to reduce the burden of lung disease on individuals and their families, and to eliminate tobacco use and tobacco-related diseases. 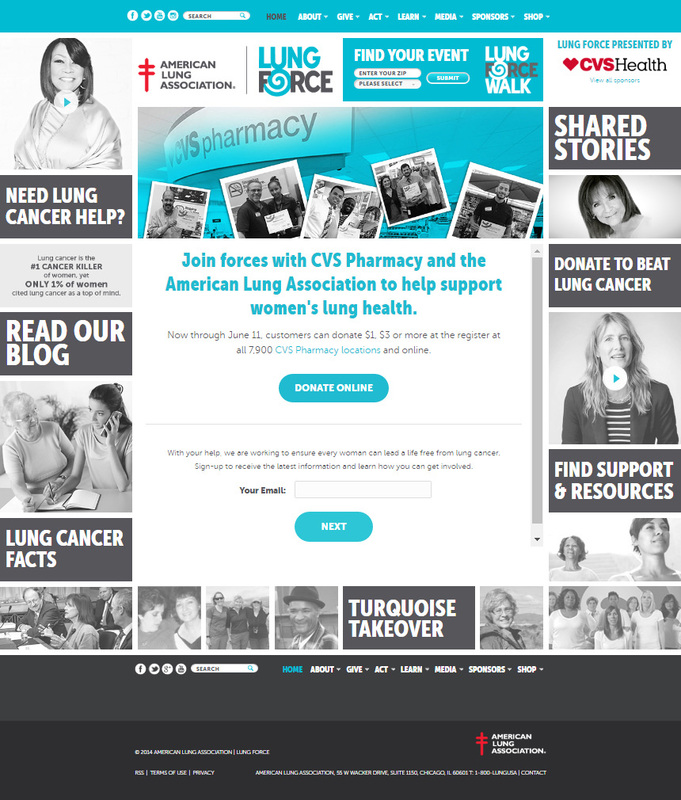 To learn more about the in-store fundraising campaign or to make a donation, please visit www.cvs.com/lung.